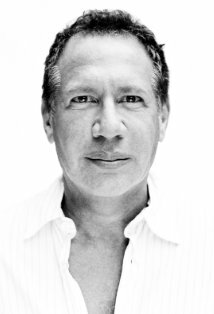 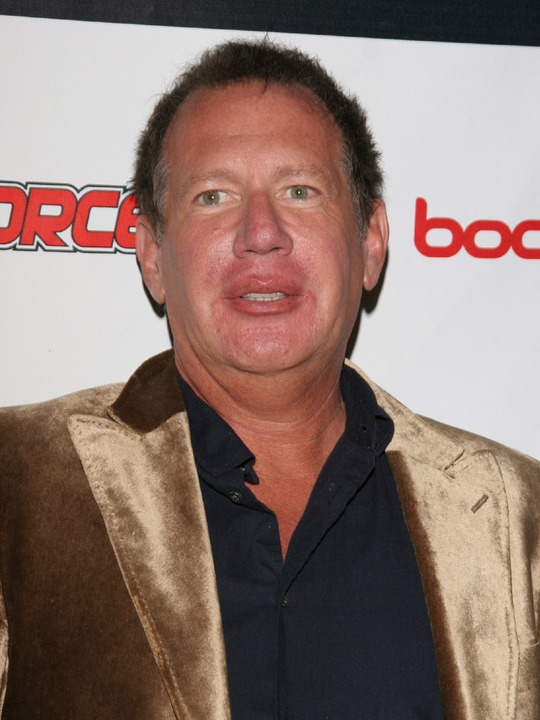 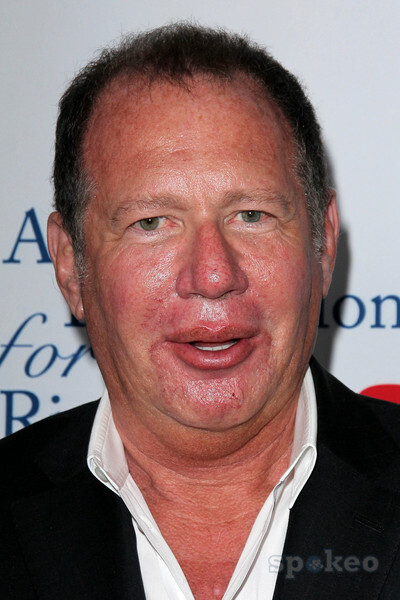 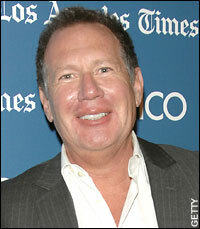 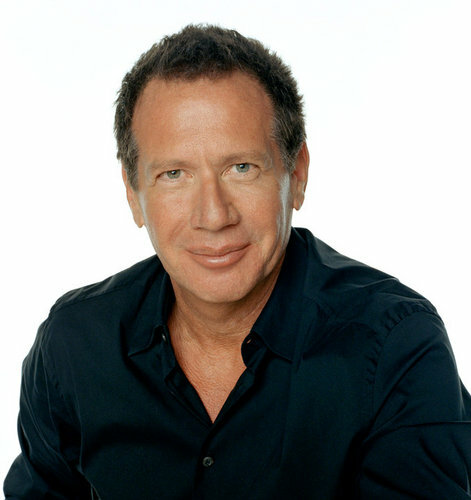 Garry Shandling profile - Famous people photo catalog. 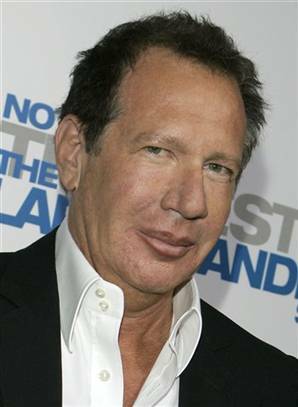 Awards Nominated for 2 Golden Globes. 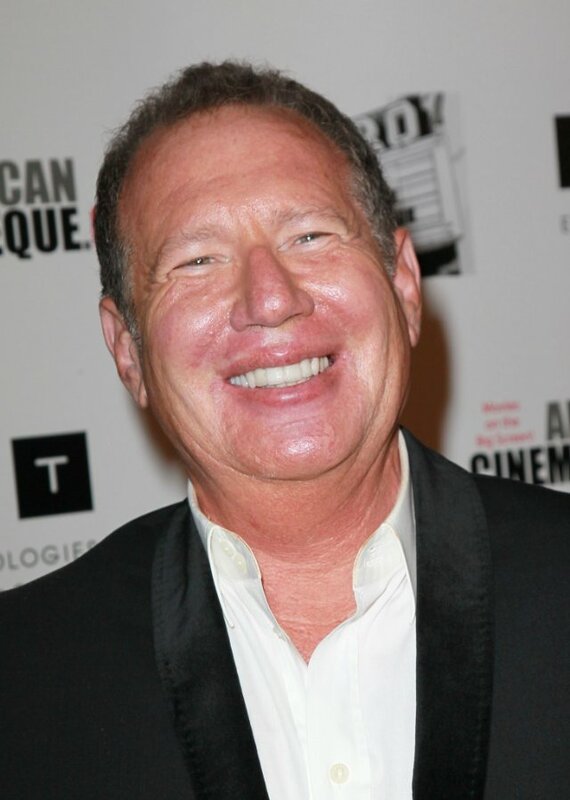 and 10 wins & 26 nominations. 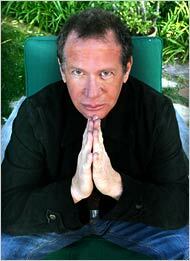 Last was: 011 - The Brain Storm.